Building a professional resume that stand out in the crowd doesn’t have to be difficult. A well-formatted, trendy and satisfying resume certainly increase your chances of success. 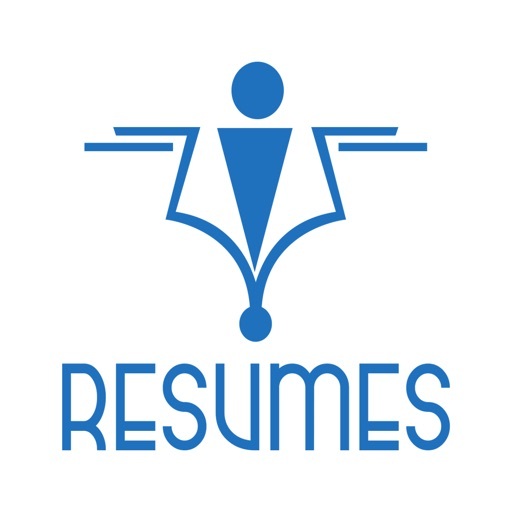 iResumes assist you in producing well-written, professional looking PDF resume that you can print-out or email directly from your device. 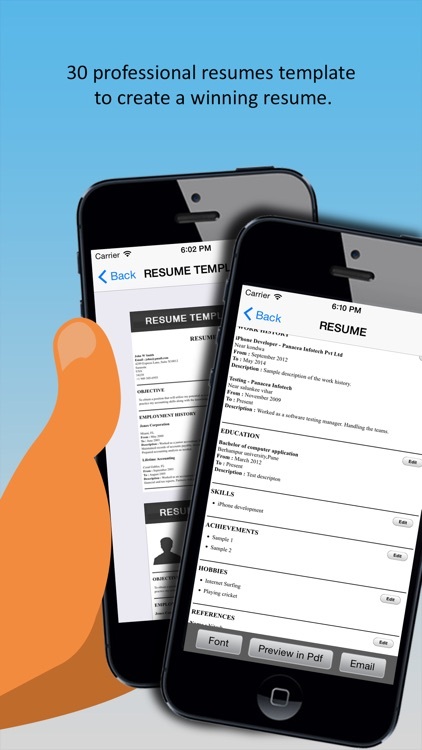 iResumes app enables you to design and share well-formatted resume instantly from your Apple Device (iPhone/iPod Touch and iPad). It simplifies complex and daunting task of putting together your resume by doing all your resume formatting. 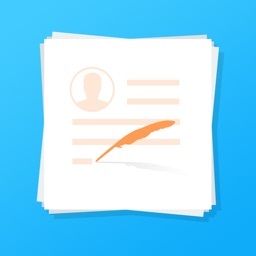 CREATE A PROFESSIONAL RESUME EASY AND FAST! 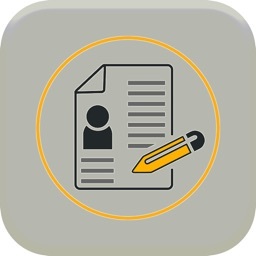 iResumes app integrates the finest features and uses the best industry practices to enable you create the finest professional resume. 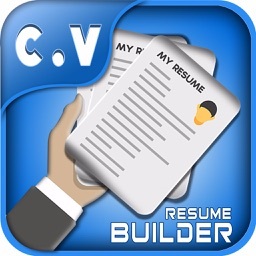 --> Build a Multiple Resume builder for different job applications. --> Created a Dashboard in which having all the options like Resume view, edit, delete, create a new resume, create cover letter, create thank you letter, Create Resignation letter. --> Added 30 Resumes templates in which view your resumes in different styles. 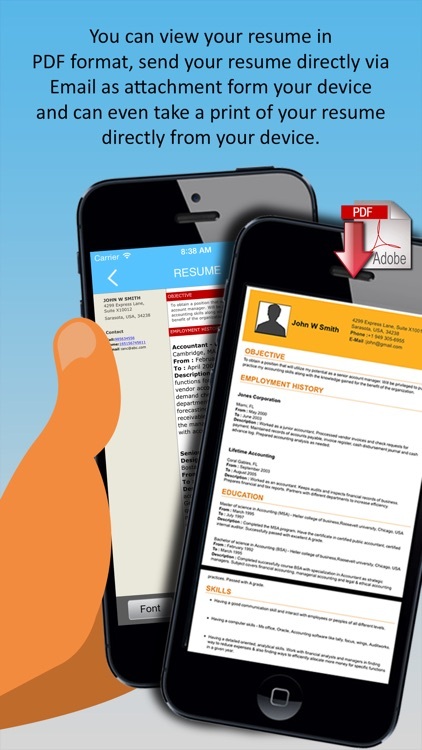 --> View your resume in PDF format and can take Print out of created Resume directly from the device. --> Provided 20 sample cover letter format and also create your own cover letter. WRITE GOOD RESUMES, IMPRESS EMPLOYERS, LAND INTERVIEWS! 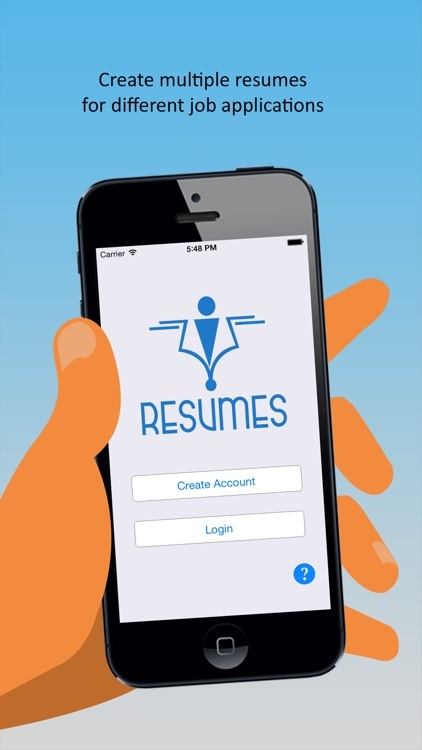 iResume apps is a full featured app that offers you everything you need to build an impressive, professional looking resume. 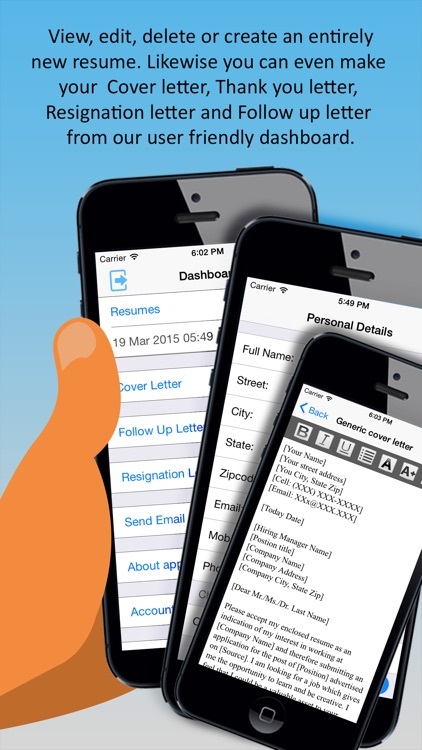 It comes with advanced features that enable you build a great resume with ease and sent it to your prospective employers directly from your device. --> Provided 10 sample Follow Up and Thank You letter and also create your own thank you letter. --> Provided 6 Resignation letter and also create your own Resignation letter. --> View Cover letter and Follow Up/Thank you letter in PDF format and send email as attachment with created Resume. --> Now you can add your profile picture on your resume. --> You can now customize your resume further by changing fonts. You can make text bold or Italic in your Resume, Cover Letters, Follow Up Letters and Resignation Letters. --> iResumes App is available in both iPhone and iPad. Impressive! 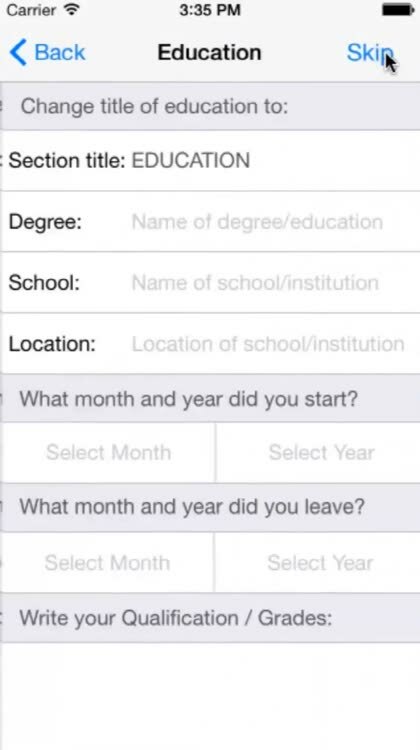 It’s made the entire job hunting process easy. Once you have a good resume in hand, you have half way through looking for a good job. I used this app on my smart phone and the end result turned out to be really good. The amount of options for the look and feel of the resume is exciting. There is also a lot of choice for the skill sets and the best part is it is fully customizable even after saving and creating the resume. I have downloaded 2 resume apps earlier but it was a complete waste of time, I spent more than 30 minutes making my resume and when it was finally time to download, mail and print, my resume was nowhere to be found. But this app is really speedy and I am quite impressed on the way this app works. It worked perfect for me, built a resume easily and quickly. I am sure it will find me a good job. It is daunting to write a professional resume and I was struggling to find a right job with my old resume. I found iResumes and download it. 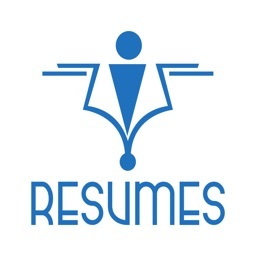 Its brilliant step-by-step resume wizard helped me create well organized resume in few minutes. Soon, I got my first interview call. Isn't it amazing! Try it now!